My printer will not print XPS documents – what’s up with that? Promoted | Today we are going to address an issue that is being frequently searched on the Xerox Support Community Forum. The issue is XML Paper Specification (XPS) documents not being printed on a Xerox printer or multi-function device. 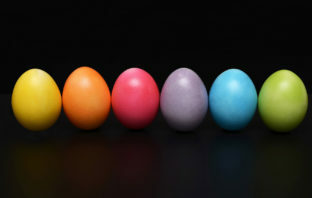 Promoted| The use of colour has been shown to increase the success of a business when used appropriately in documents, on websites, and even through basic branding. 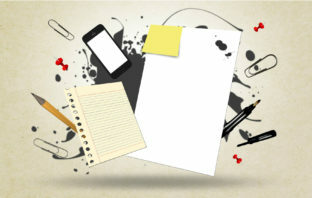 Promoted | Have you ever really thought about your document workflows? How does your document get from your PC, tablet or smartphone to the printer? 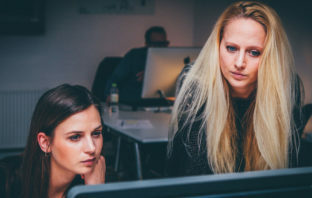 Promoted | In today’s busy offices, cybersecurity is more important than ever. 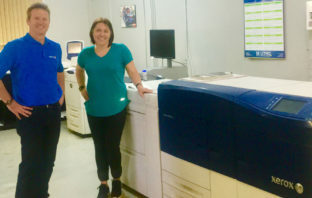 Promoted | The relationship between Minuteman Press Silverton, Compleo and Altron Bytes Document Solutions has continued to grow with the company recently installing the Xerox Versant 180 to supplement its production capacity. 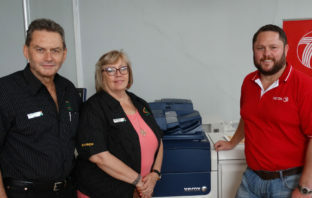 Promoted | Xerox spent much of 2018 celebrating wins and awards that recognised their strides to better serve both Xerox customers and channel partners. 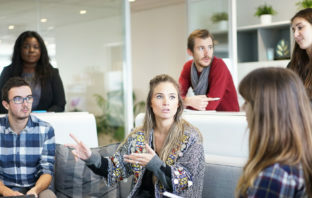 Promoted | Xerox workplace technology, services, software and apps continue to achieve industry recognition – most recently from IDC and Keypoint Intelligence – Buyers Lab. 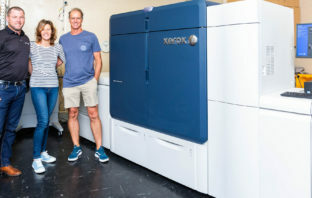 Cape Town’s premier high-street digital print and design specialist, Hot Ink, has brought the “wow” factor to digital printing in Cape Town with the city’s first Xerox Iridesse production press from Altron Bytes Document Solutions.